Like all scientific disciplines, the field of evolutionary biology continually evolves over time. New discoveries fuel new ideas, providing an ever-increasing understanding of how populations and species change over time in response to a changing Earth. But of the overwhelming number of observations and principles that form the foundation of evolutionary biology, what is essential for every person to understand? Big Idea I: Evolution is inherited change within a lineage. 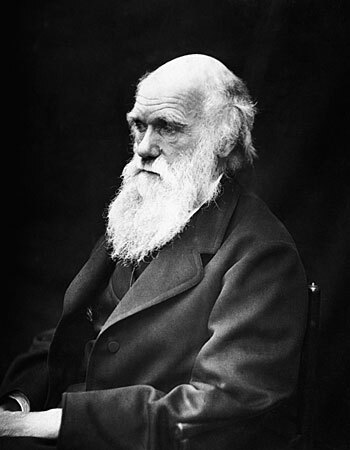 Big Idea II: Evolution is a scientific theory, subject to testing and revision. Big Idea III: Evolution by natural selection is key to understanding life on Earth. Big Idea IV: Many scientific fields contribute evidence for evolution. Big Idea V: Evolution happened and continues to happen. These ideas are designed to cover the breadth of any evolutionary biology curriculum, but they require elaboration to build deep understanding. Each idea is essentially bottomless; that is, although a meaningful understanding of these ideas is readily attainable, the details contained within are endless. Each of the ideas can be understood, but the depth of understanding can vary greatly. Introduction of these Big Ideas also invites discussion of the nature of science. As curricula are designed and implemented, the traditional topics of evolutionary biology should be complemented with ideas on how we come to know what we know about the natural world. Each of these ideas are explained briefly in the pages that follow, and are discussed in detail later on in this Guide.